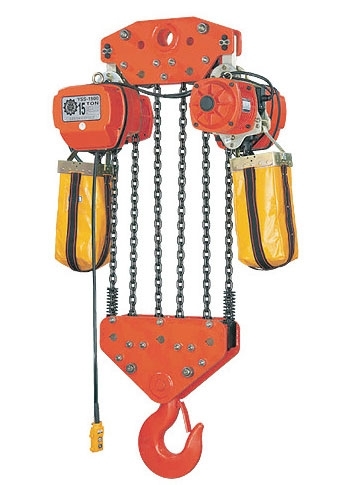 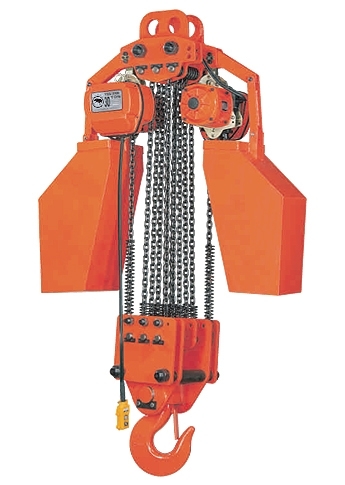 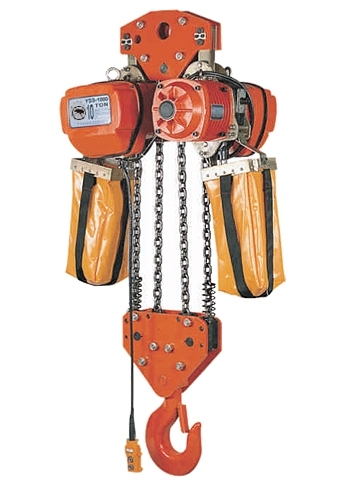 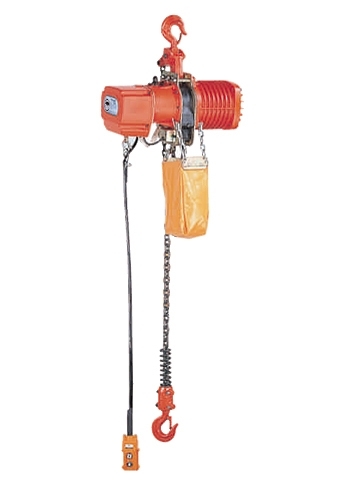 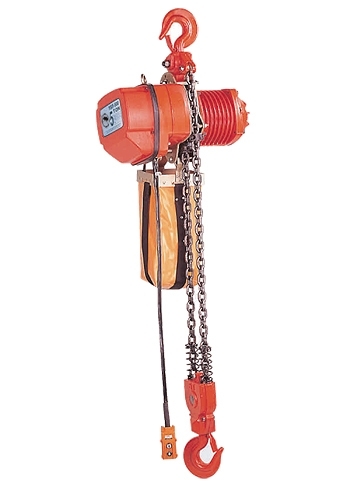 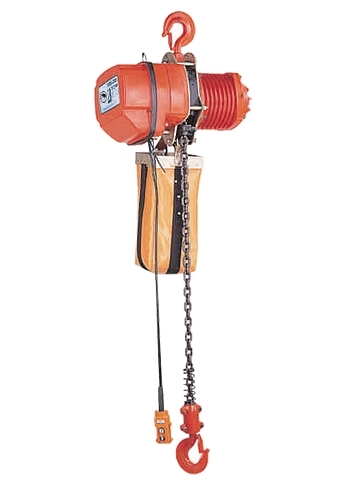 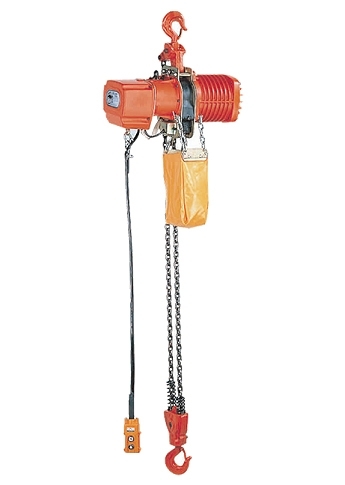 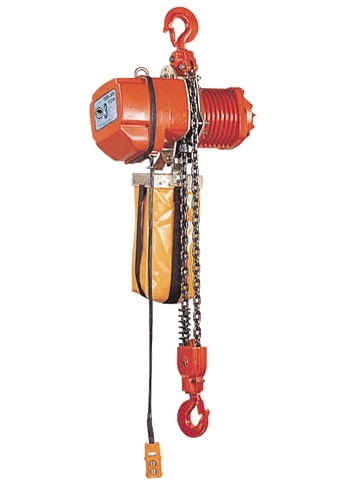 The ECH series involves 1 ton electric hoist, 2 ton chain hoist, 3 ton electric chain hoist, 5 ton chain hoist and also 10 / 15 / 20 / 30 tons chain hoist. 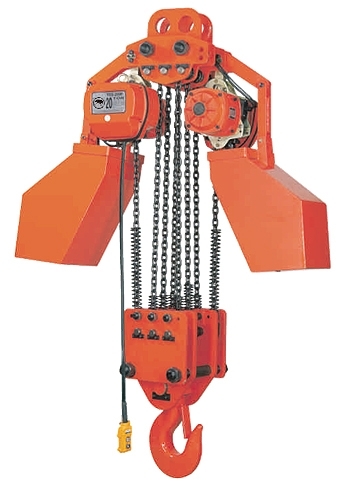 Please feel free to visit our detailed page for information or contact us for any other comments. 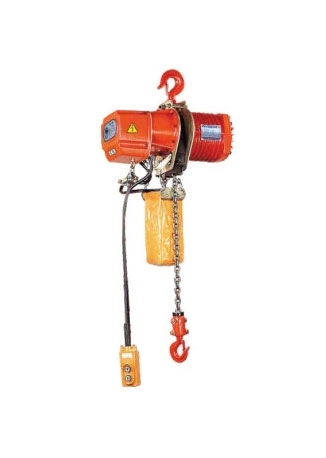 Pendant control voltage transformed into 24V/48V to eliminate possible accident caused by circuit short and assure safe operation in wet environments. 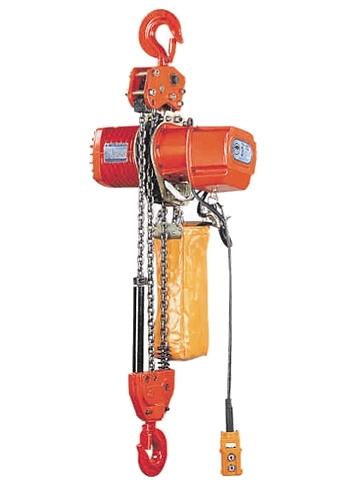 Automatic motor brake system features simultaneous braking upon power failure or switching off. 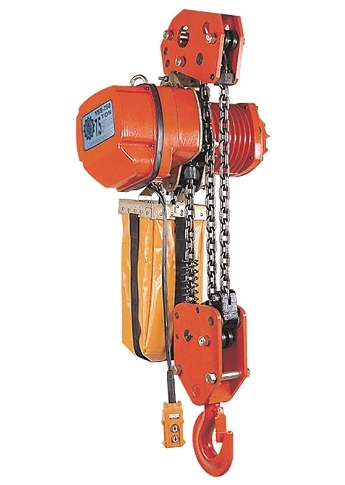 Dual brake system assures safe operation.